Do you have beautiful local styled shoot, engagement, or wedding pictures that you would like to be considered for publication? We’d love to have them as part of our site! You can submit to us via, Matchology, this form, or through this page. If submitting through the form on this page, please read and follow the information below. All photos must be from taken in the Greater Orlando/Space Coast/Lakeland area. We are looking for submissions that are within the past 12 months. Submissions must have between 50-75 photos for weddings/inspiration shoots and at least 10 for engagement shoots. For wedding submission, we need a variety of photos from the entire wedding day, getting ready to end of reception, including PLENTY of detail and decor shots! We want to see your best! Please DO NOT send client galleries. Photos should not be high resolution or watermarked and need to be at least 800 pixels in width. 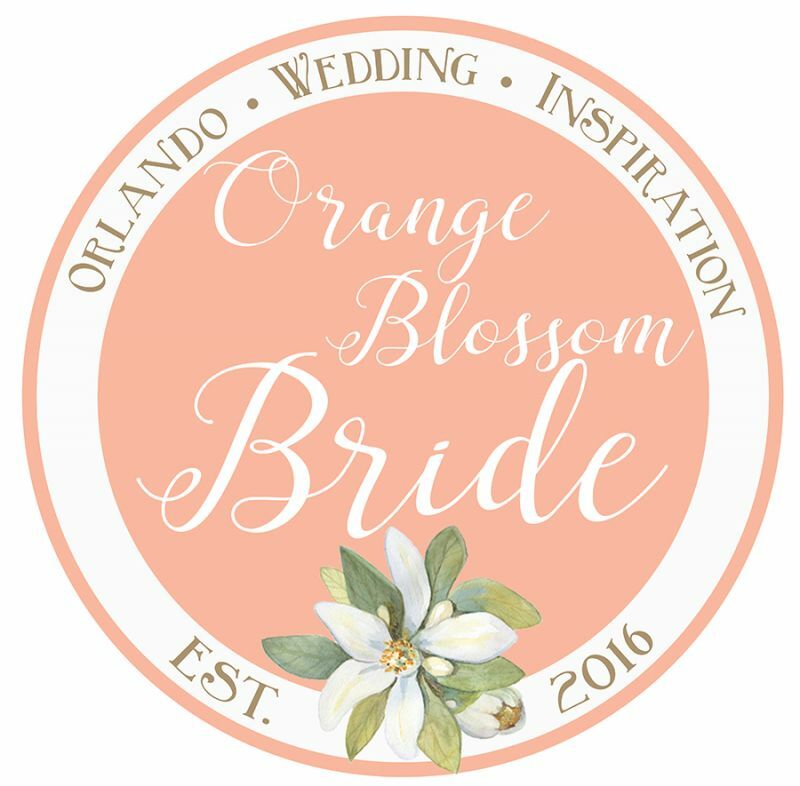 Please keep photos in the style and quality of Orange Blossom Bride. 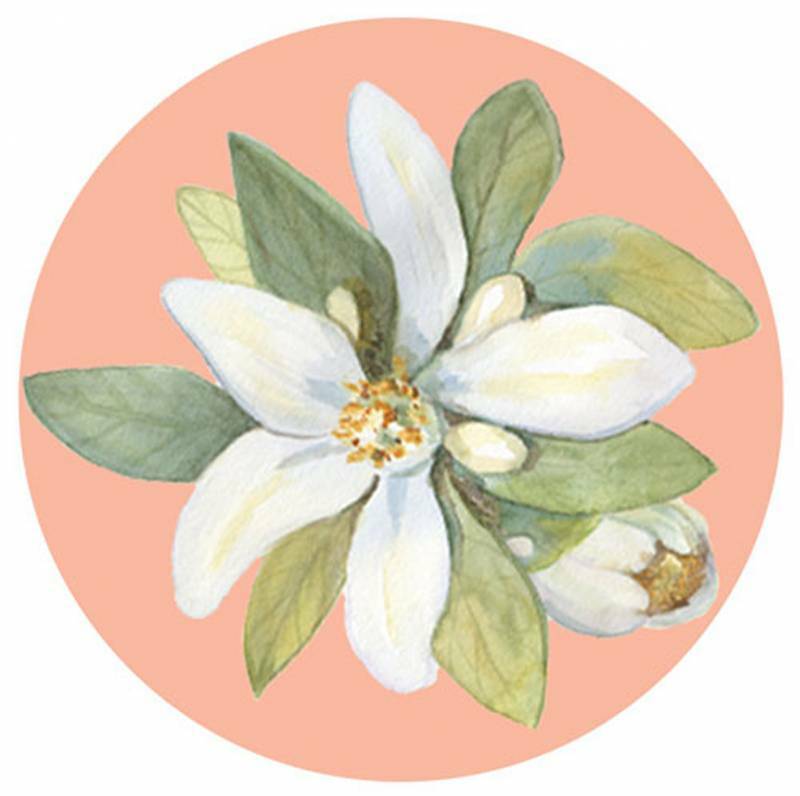 Notice of submission acceptance can take up to 2 weeks time to answer. If your submission is accepted, we will inform you of the next steps and how to enter details about the wedding, list of vendors, etc. We are really excited to work with you. Thank you for submitting!